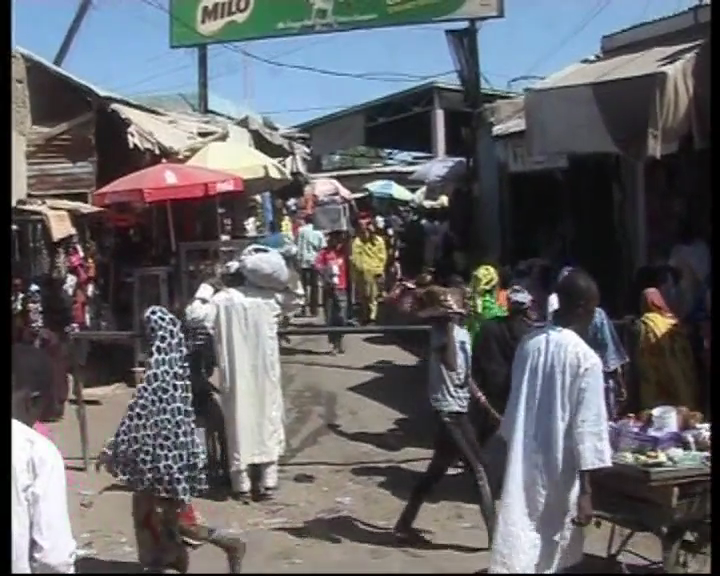 The usual hustle and bustle have continue within Maiduguri Metropolis with people going about their legitimate businesses. The popular Maiduguri Monday market where the twin explosions killed scores of people last week has been re-opened for business activities. However, the movement around the market is not as it used to be due to the several checkpoints mounted on the routes and all major roads leading to the market have remained closed. 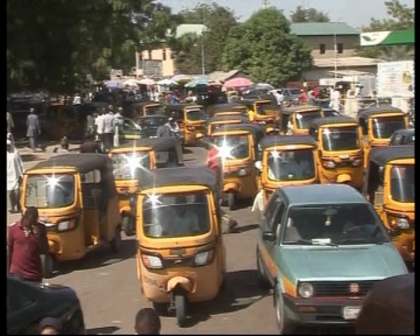 to further enhanced security around the market considered the most crowded area in the metropolis, motorist and Napep operators now drop their passengers and as well as pack their vehicles at a distance of about 100 metres from the market. 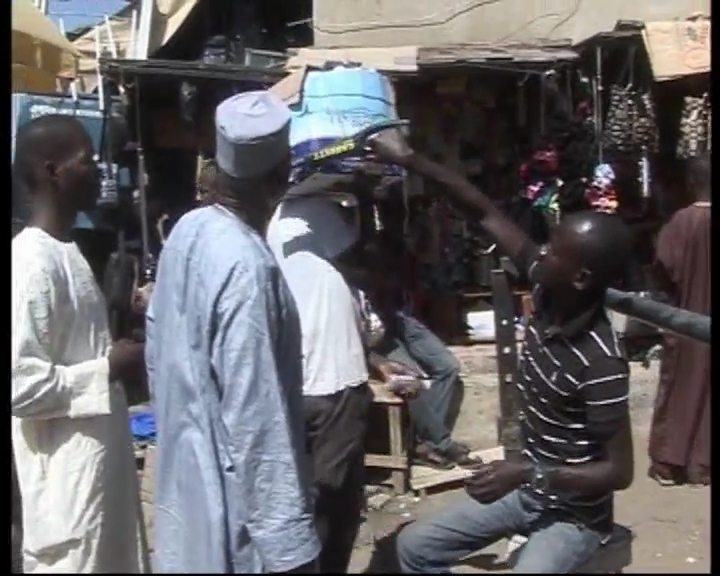 While people going into the market are thoroughly searched. 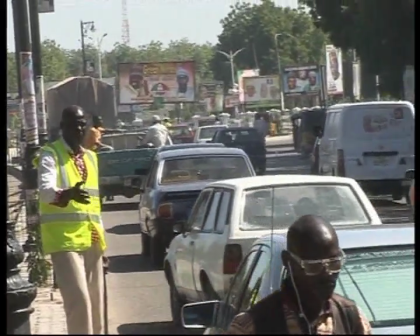 Youth volunteers popularly called civilian JTF have mounted stop and search points in virtually all roads within the state capital as part of efforts to check the activities of terrorists. The development the civilian JTF said is to ensure that nobody smuggles improvised explosive devices (IEDs). Young ladies are not spared as they are being searched as well. 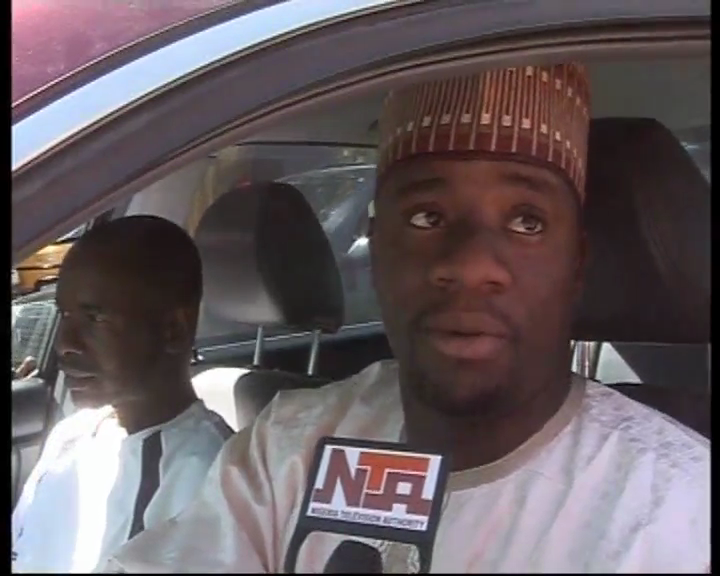 Motorist say they are satisfied and impressed with the way and manner civilian JTF conduct their operations. 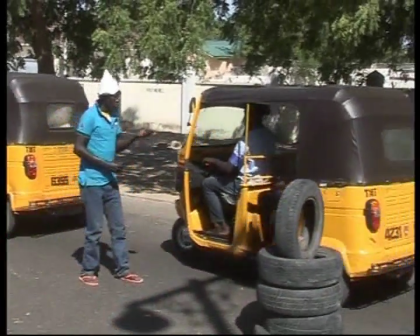 They said seeing them on the roads raises their confidence going about their normal activities and assured them of their continues support and cooperation to free Maiduguri of further attacks.